Hall 24 / Stand E05. You are invited. Originally designed in 1957. 50 years after it was first launched it is still relevant, elegant, and very Castiglioni. Still relevant, elegant, and very Castiglioni. 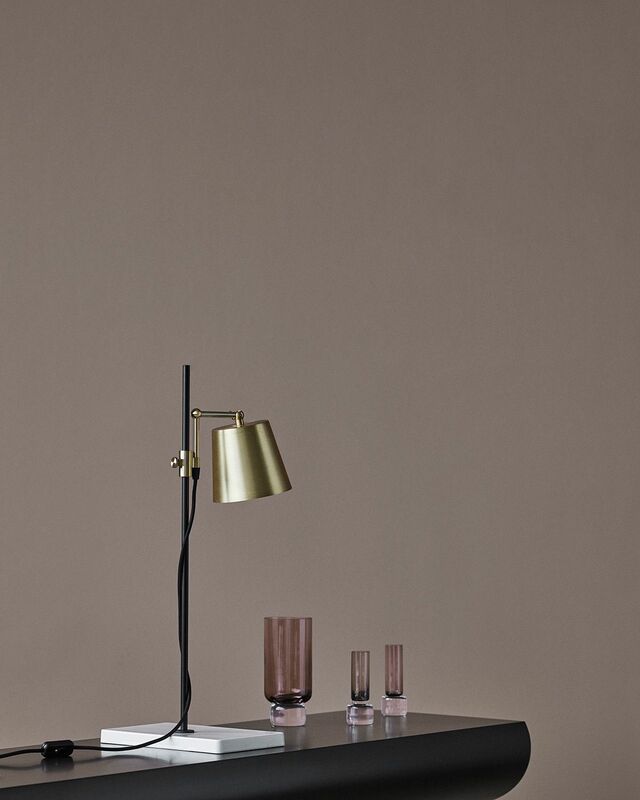 Bodil Kjærs’ design has been called ‘The most beautiful desk in the world’. It was featured prominently in three early Bond movies. 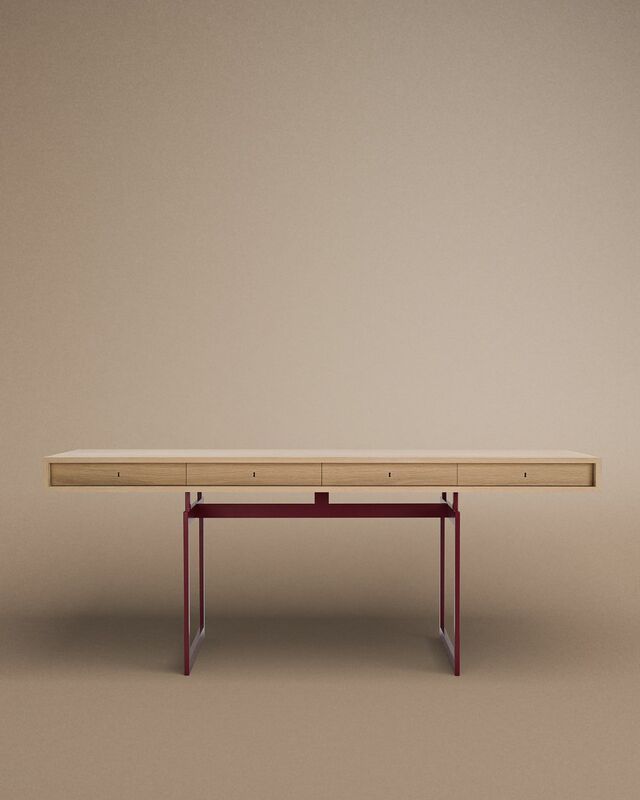 Bodil Kjærs’ design has been called ‘The most beautiful desk in the world’, prominently featured in three early Bond movies. In 1968 Joe Colombo designed a series of six glasses, all based on geometrical figures. We've brought back six of the very finest. In 1968 Joe Colombo designed a series of six glasses, all based on geometrical figures. 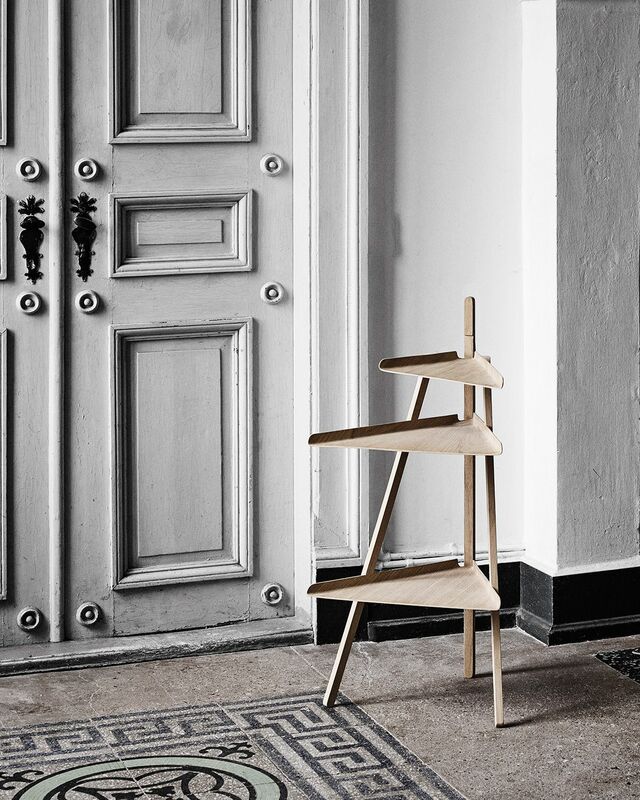 Designed with a sense of proportion to form a simple and elegant tableau. Forming a simple and elegant tableau. 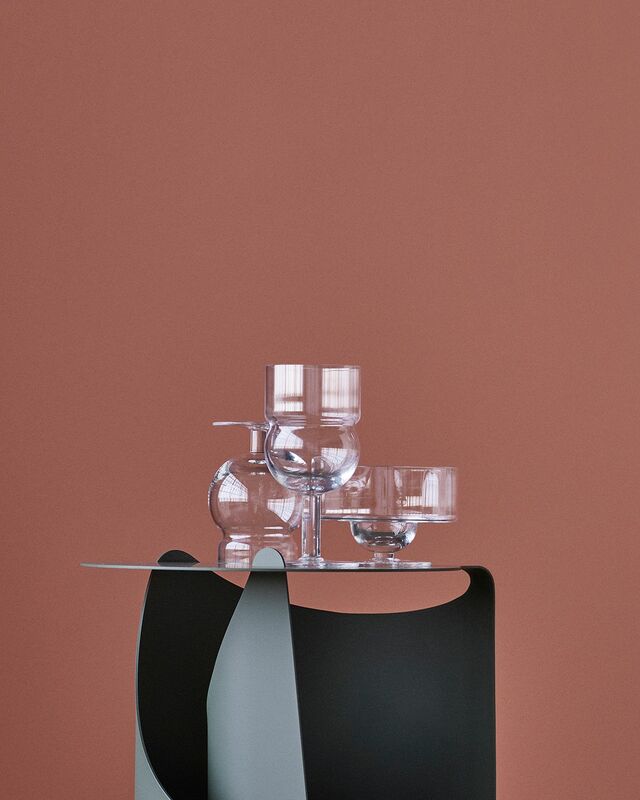 A practical corner furniture designed in collaboration with Giancarlo Pozzi in 1988. The Lab Light design came about from a genuine fascination with laboratory equipment and with all those fantastic clamps and levers. The Lab Light came about from a genuine fascination with laboratory equipment. Saddle or stool? 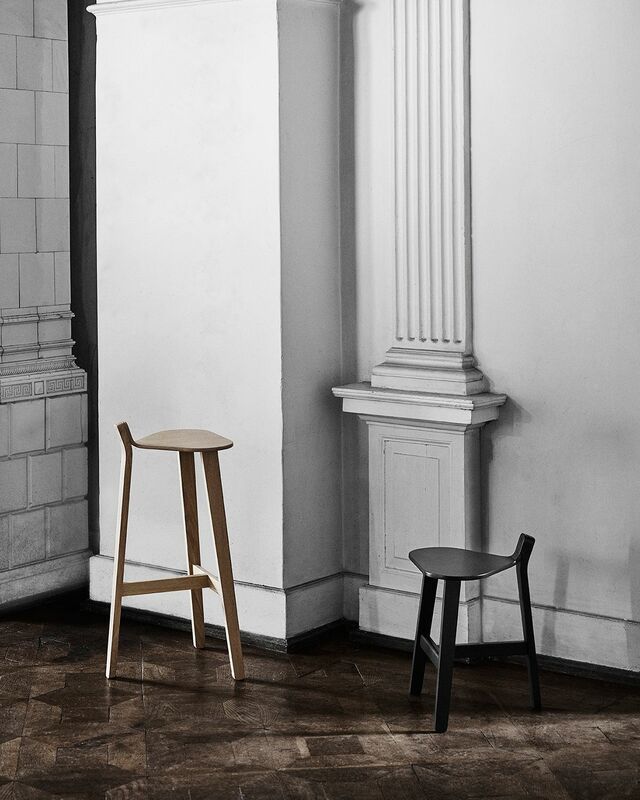 Bronco Stool kickstarts your thoughts. First the speculation about which way to sit: in classic mode or astride? Saddle or stool? Bronco Stools kickstart your thoughts. The Lari Lamp evokes, on a small scale, suggestions of Angelo Mangiarotti’s previous architecture. Evoking suggestions of Angelo Mangiarotti’s architecture. Designed by Joe Colombo in 1965, rejecting sharp corners and straight lines in favour of curvaceous forms.